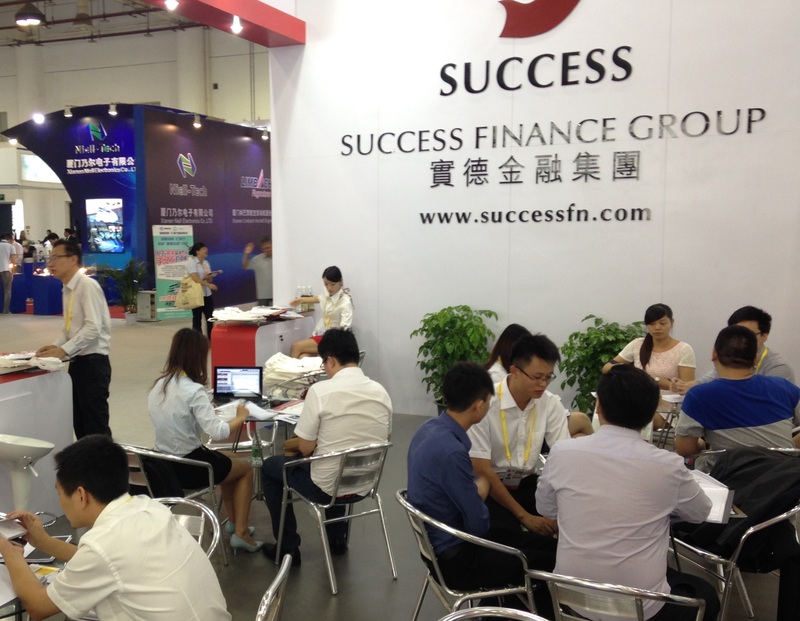 Success Finance attended "The 18th China International Fair for Investment and Trade (Xiamen) International Financial Exhibition"
Success Finance Group (SFG) is committed to improving its one-stop professional financial services by proactively knowing more about investors' needs through various channels. Recently, SFG has been invited to the 18th China International Fair for Investment and Trade (Xiamen) International Financial Exhibition, and has communicated with peers in Mainland's financial industry. SFG has also delegated its professional analysts to share their investment opinions and get the great attention of people in the exhibition. SFG is closely observing the development of Hong Kong and Mainland to have a better understating of the market. 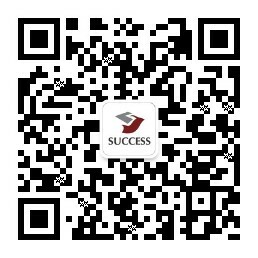 SFG has been visiting the major cities in Mainland, including Shanghai, Chengdu, Guangzhou, Xiamen etc., to communicate with mainland investors proactively with the up-to-date information of China market, as well as provide one-stop services from bullion, securities, futures, foreign exchange, funds, to mortgage loan, insurance and asset management.